Just how afraid of Tesla is GM? I’m asking this because of a pair of events, one where Tesla Motors CEO Elon Musk laid out the company’s roadmap making it clear they can and will bring a 200+ mile range electric car to market in a couple years, and another where GM’s CEO Dan Akerson is pushing (again) the big improvements that will come with the Gen2 Chevy Volt “3-4 years out”. 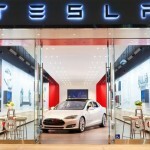 Tesla’s 200+ mile range affordable mass market large volume electric car is slated to be priced at $35,000, or precisely the price of the 2014 Chevy Volt. GM is obviously already feeling price pressure with Nissan undercutting them with the Nissan Leaf price, and BMW entering the market with a $43,000 electric car (the BMW i3) for 2014. With Tesla promising one for the price of a Volt, where does GM have to go? 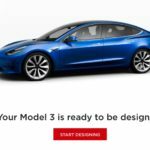 I wrote up Musk’s description of the Tesla roadmap over on PlugInCars.com . This came during the conference call with analysts to go over Q2 2013 financial results, but the analysts kept asking about future product plans. That seemed to me to be the real story here, that Tesla is building itself a firm base as an automaker so the big questions around the company are their future product plans and not whether they’ll make it to next quarter. In any case, Musk made it clear that the Gen3 car was seeing very little development work at the current time. 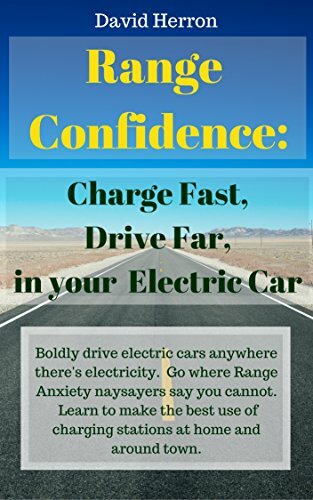 The big problem to solve is finding enough battery cell manufacturing capacity to satisfy a couple hundred thousand 60 kilowatt-hour battery packs a year, and that otherwise no miracle was required to bring a mass production electric car to market at a $35,000 price point. 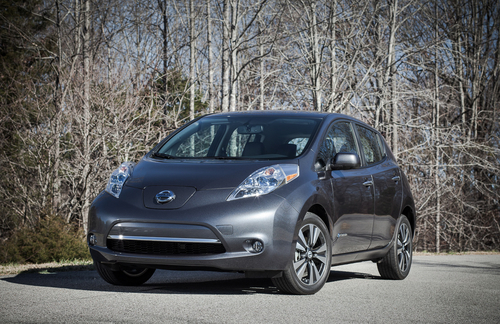 The 2013 Nissan Leaf has a base MSRP of $28,800 putting its effective price, after incentives, firmly within the range of hybrid cars. Given that the 2013 Chevy Volt’s MSRP was nearly $40k, GM had to have been under a lot of price pressure. 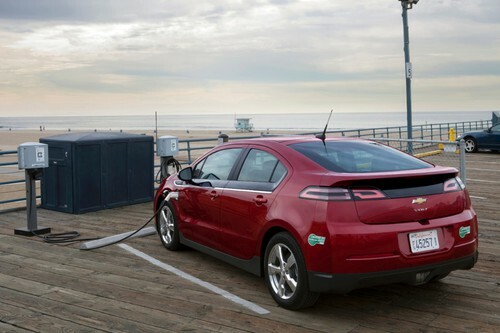 Indeed, during 2013 GM has offered some attractive incentives for Volt purchases, as has Ford and Honda for their respective electrified cars. 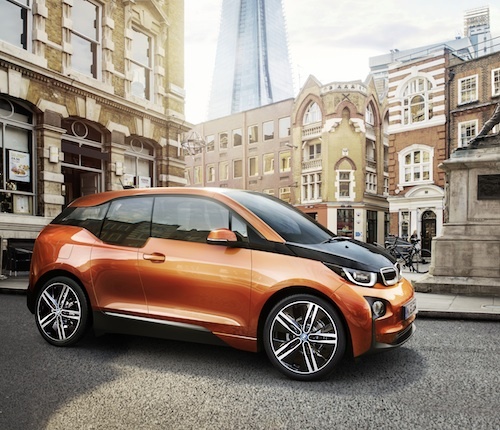 The BMW i3 is that companies first all electric car for regular production. 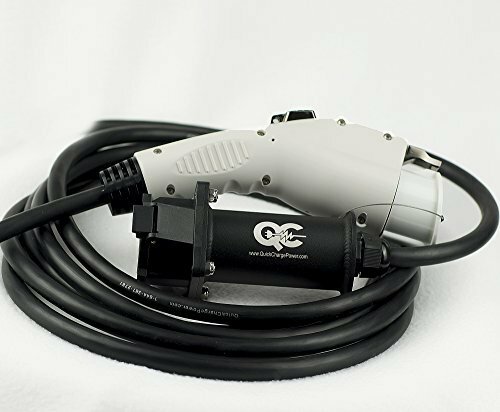 (The Mini-E and ActiveE were both experimental prototypes) Just a couple weeks ago BMW announced it would have a $41,350 MSRP or $45,200 MSRP with the range extender engine . Additionally it will have an 80-100ish mile electric range and fast charging for a 20-30 minute 80% recharge . To me the BMW i3 seems like the better deal, if you can afford the higher price, and that GM would be feeling price pressure from above. 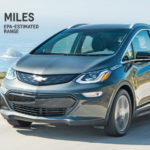 GM has price pressure on the Volt from the cheaper Nissan Leaf, pressure from above with BMW’s electric “premium” coupe, the i3, and a future in which Tesla is promising a 200+ mile range electric car priced squarely at the Volt. What has GM done in response? Earlier this week they announced the MSRP of the 2014 Chevy Volt was $5000 less than the 2013 Volt , thanks to unspecified cost savings from technology improvements. 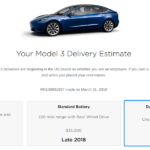 The lowered price is now exactly where Tesla plans their Gen3 car to be priced. However, in May Akerson had said the second generation Volt would be $7-10,000 cheaper , meaning they’re now halfway to that goal. 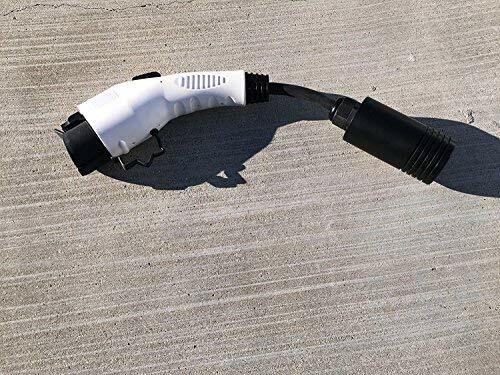 Also this week Akerson, in a Bloomberg News interview, reiterated claims that the second generation Volt would have a much longer electric range, 50 miles, or 60 miles, or even more perhaps . Further, that it will be “3-4 years out” before we see it on the market. 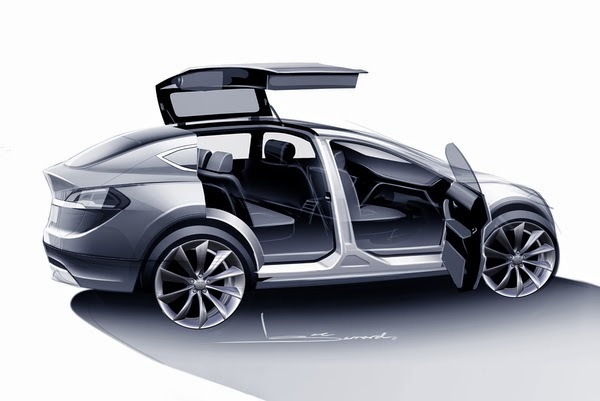 That time frame is precisely when Tesla plans to launch their Gen3 electric car. That means GM will have a $28k MSRP Volt with perhaps a 60 mile electric range, and a gas engine, while Tesla will have a $35k MSRP electric car with a 200+ mile electric range and access to a nation-wide network of Supercharger stations. I know which of those two cars I want, and its not the Volt. 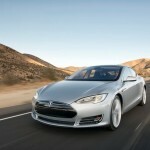 And by the time we get there, other automakers are expected to bring out EV’s. The piece went on to say how Akerson is reorganizing GM to focus on Chevrolet and Cadillac brands, improve innovation and internal communication. One curiousity is trimming research spending, but that’s couched as cutting back on R&D’s freedom to explore any dang thing they wanted rather than focusing on developing technologies that are commercially exploited. Chevy Volt, GM, Nissan Leaf, Tesla Model S, Tesla Motors. Bookmark.